OH MY GOD I LOVE CATS. 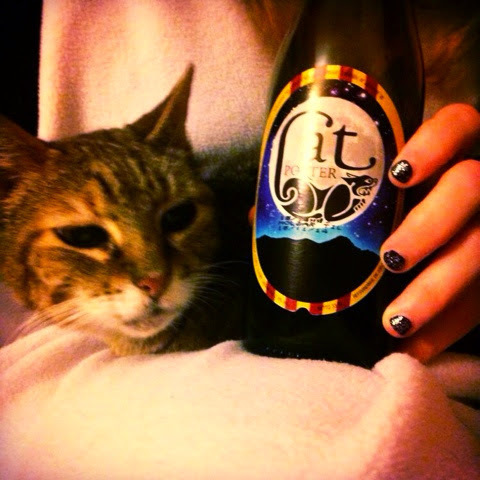 So yes, if I see a beer with a cat on the label, chances are I'm gonna try it. This was a lot smokier than I usually want in a porter, but it was a good beer. I think I'd just really have to be in the mood for it to fully appreciate it.